These are multi-hour tests that attempt to measure your knowledge and skills on mathematics, evidence-based reading, and writing. Any accredited college requires either one. Any accredited college requires these as an entrance exam, including a minimum requirement for acceptance. Students that are unable to meet the minimum required score may still be admitted, but may need to obtain special tutoring services to help ensure academic success once enrolled in college. You can find study guides for both of these online and in bookstores. It is worth picking up a study book as you will need to invest some time in preparing for these exams. 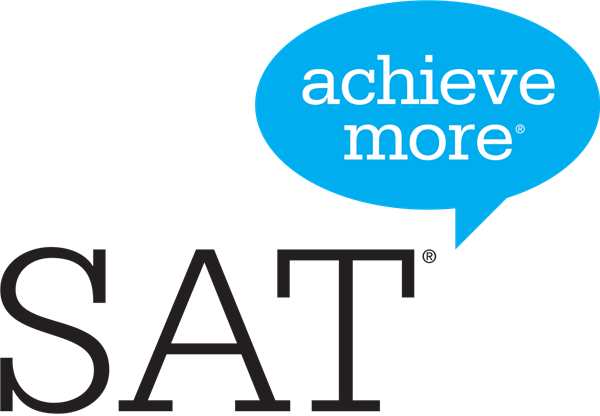 The ACT and SAT are written a bit differently, so if you find that you have taken one of them multiple times and are still unsatisfied with your score, try taking the other test! ​You will need to register several weeks in advance for any of the dates listed above. When registering, you may also select which colleges you’d like your scores sent to automatically! Having scores sent directly from ACT will save you time and money. ​You will need to register at least 30 days in advance for any of the dates listed above. When registering, you may also select which colleges you’d like your scores sent to automatically! Having scores sent directly from SAT will save you time and money.